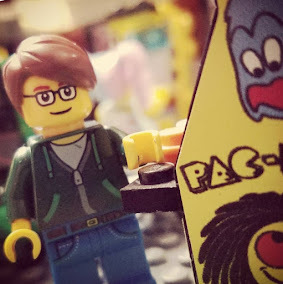 Searching for a distant star, heading off to Iscandar... Lego-style! 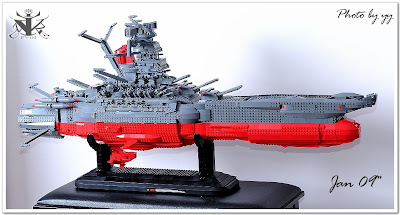 The Battleship Yamato (or, if you prefer, the Argo) from Star Blazers, as rendered in Lego. And damn impressively at that!